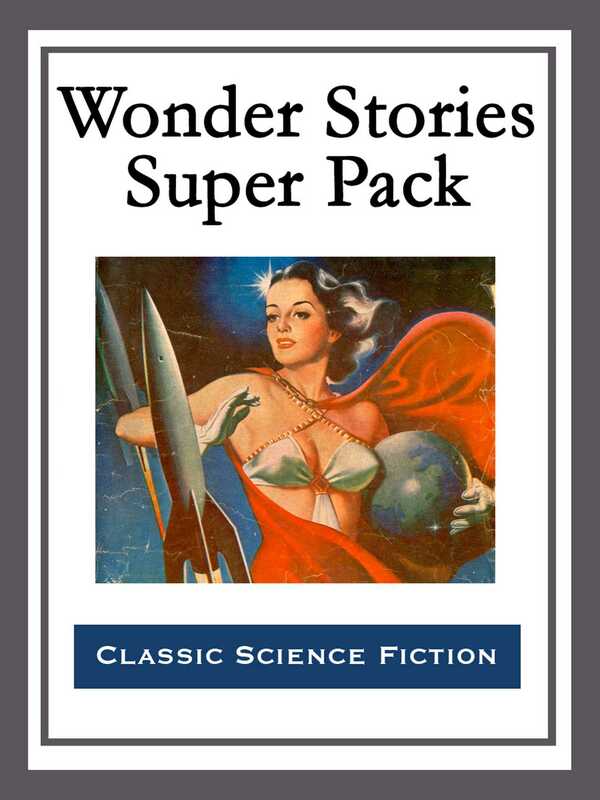 Wonder Stories' was founded by legendary publisher Hugo Gernsback after he left 'Amazing Stories.' 'Wonder Stories' thrived in one form or another for more than thirty years, briefly rivaling even 'Astounding.' This four-hundred-plus page anthology collects ten important stories from the magazine's zenith. Included herein are: 'Onslaught from Rigel' by Fletcher Pratt; 'Valley of Dreams' by Stanley G. Weinbaum; 'The Revolt of the Star Men' by Raymond Gallun; 'The Point of View' by Stanley G. Weinbaum; 'The Metal Moon' by Everett C. Smith and R.F. Starzl; 'The Martian' by Allen Glasser and A. Rowley Hilliard; 'Pygmalion's Spectacles' by Stanley G. Weinbaum; 'Spacewrecked on Venus' by Neil R. Jones; 'The Moon Destroyers' by Monroe K. Ruch; and 'The Worlds of If' by Stanley G. Weinbaum.